Bear Cubs Korben, Tilly and Ruby's 2nd Birthday Party! Bear Cubs Korben, Tilly and Ruby’s 2nd Birthday Party! You’re invited to join us to celebrate Korben, Tilly and Ruby’s 2nd birthday/ Bear-themed refreshments will be served as long as they last. 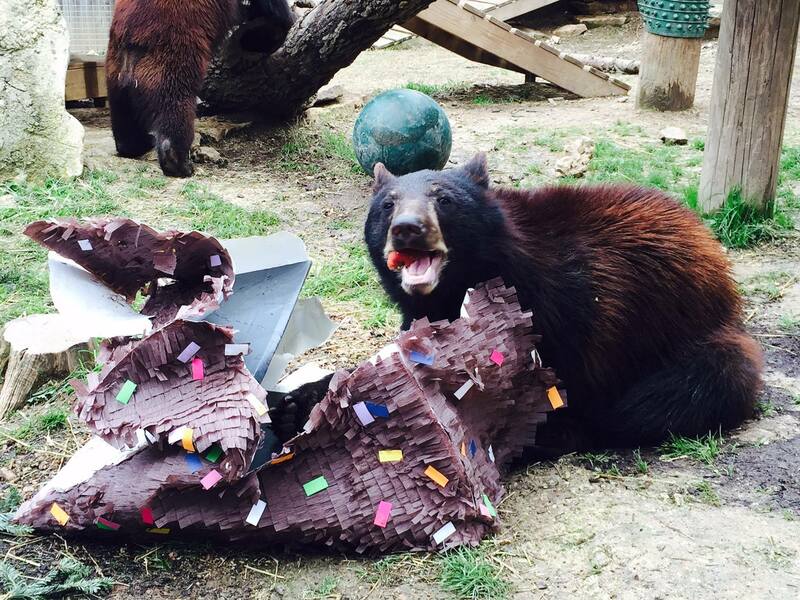 The bears will be demonstrating what they have learned in their training classes and then will dine on a special birthday lunch. Free with regular Zoo admission.